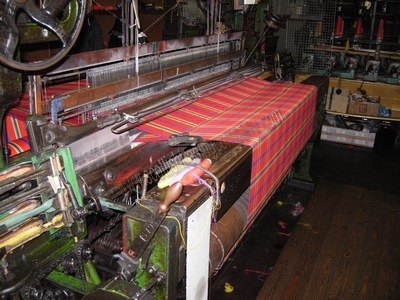 Scottish Tartan Fabric hand woven in Scotland . 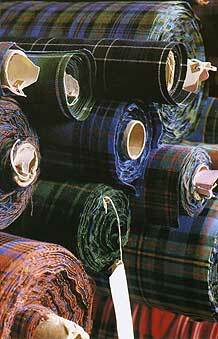 Light weight, Medium weight and heavy weight wools. 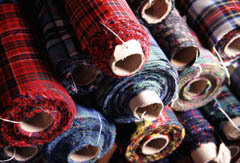 Silk Tartans and Custom Weave Tartans. 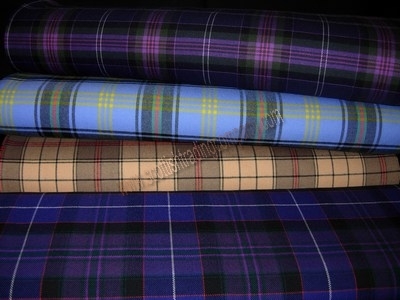 Our Tartan Fabric is available in over 750 Tartans. 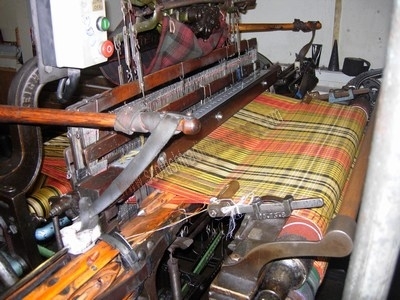 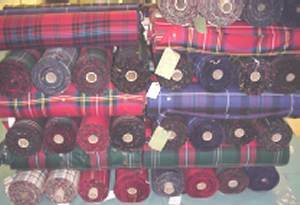 Tartan Fabric is perfect for Clothing, Upholstery , Curtains or any project to show your Scottish Pride! 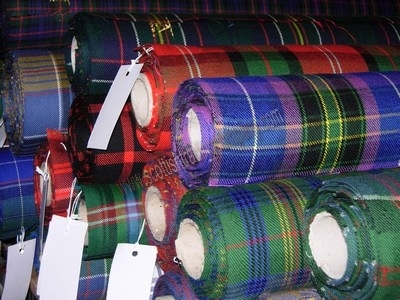 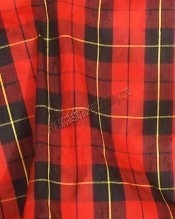 Custom Woven Tartan Fabric available in any Tartan. 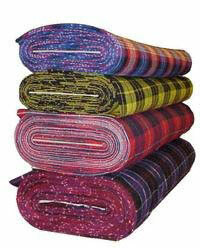 Call 1-877-224-8299 and we will be happy to assist you with your selection.